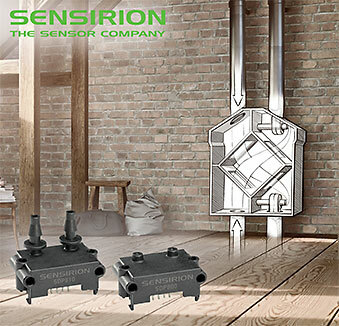 MICRONAS offers a very wide spectrum of accurate Hall sensors. 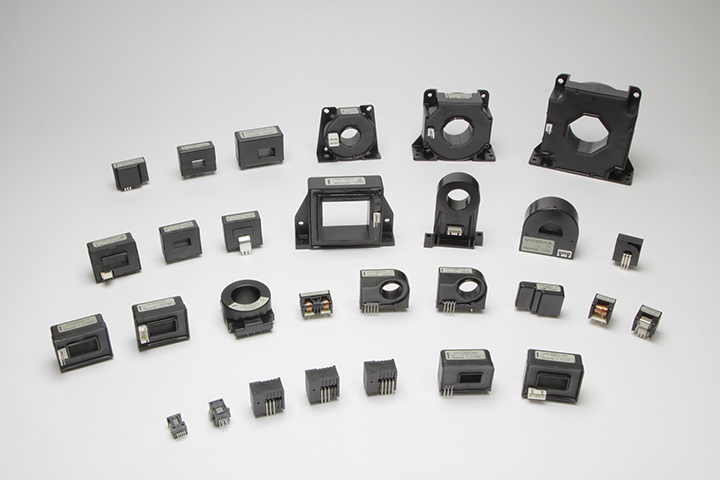 You can achieve the best results in a varied range of applications. 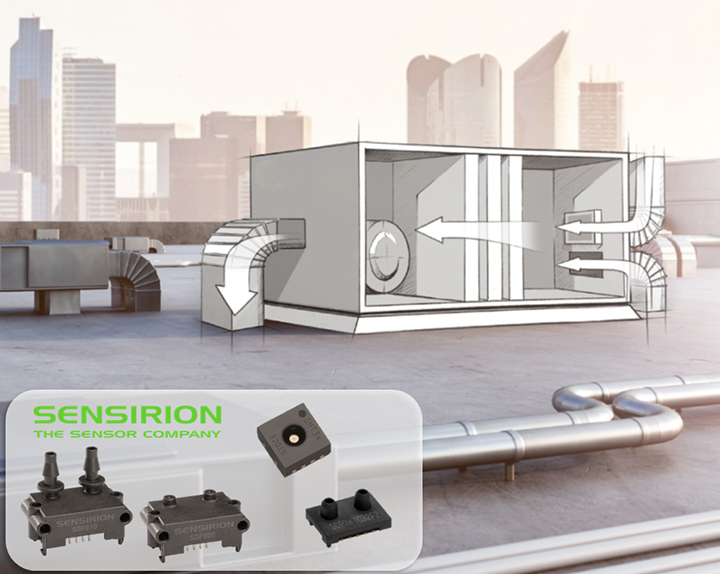 The new SDP3x differential pressure sensors are only 5 x 8 x 5 mm small. 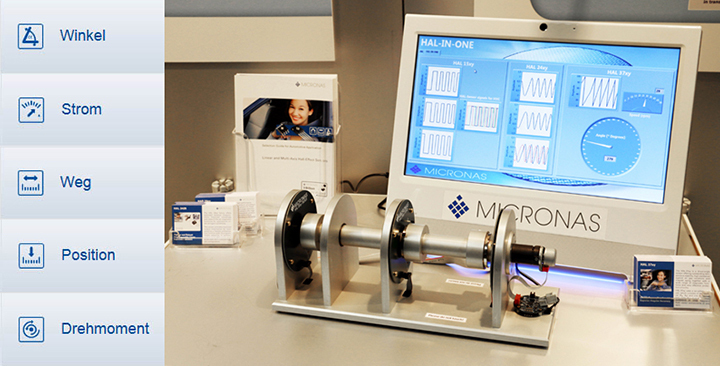 This opens up many new possibilities for the measurement of air flows in the smallest of medical and industrial applications. Impressive are both the small size and precise accuracy of the sensors. They are fully calibrated and temperature-compensated as well as free from any zero point drift. 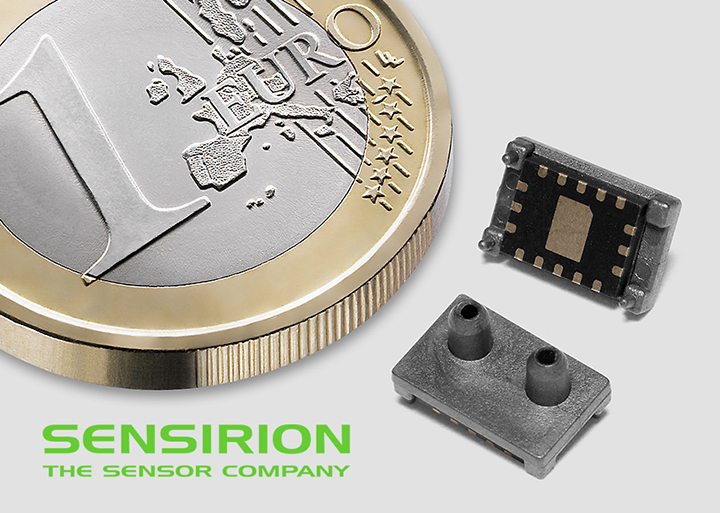 The sensors measure bi-directional pressure differences of up to 500 Pa.
Further measuring ranges will become available during the course of 2016.